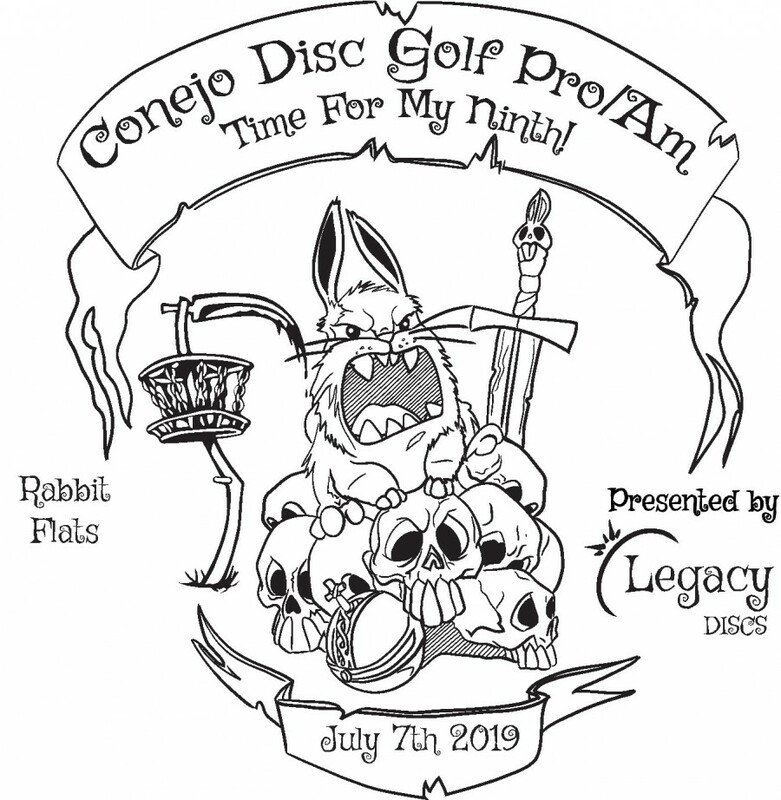 I am taking Tee Sign Sponsorships now, which includes a Tourney Disc, cost is $40 cash or $50 worth of raffle donation items. Free Hot Dog Lunch, Snacks, and Drinks are included! 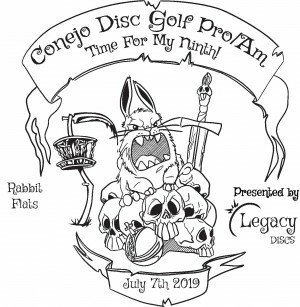 Conejo DGC is responsible for all refunds/cancelations.